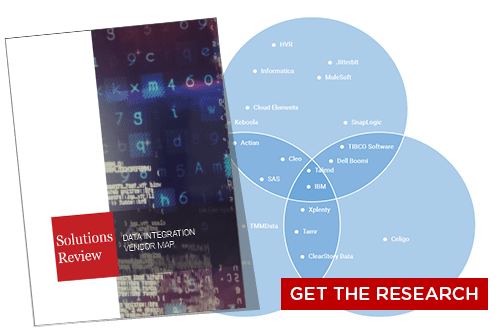 Traditional products, like those offered by HVR Software, IBM, and Adeptia, still reign supreme in large, enterprise settings, but face increased competition from cloud SaaS vendors such as Dell Boomi, Jitterbit, and SnapLogic. 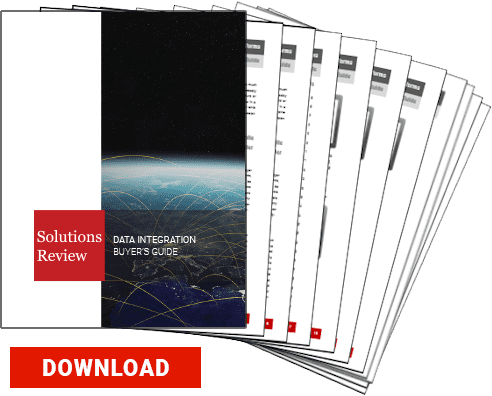 In an attempt to assist you with what can become a daunting task of selecting the right product, these are the top-28 best data integration software tools for 2018. 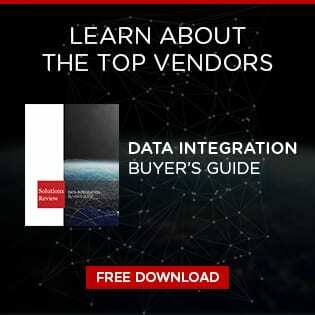 HVR Software operates under the radar in the data integration marketplace due to the dominance of several larger solution providers. The company’s product portfolio is made up of largely traditional technologies. However, support for Hadoop and data lake integration are welcomed additions. HVR’s geographic distribution capabilities via multi-directional data replication also stand out to us. In June 2017, Database Trends and Applications named HVR Software one of the 100 Companies That Matter Most in Data.